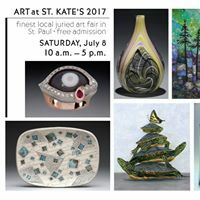 Home » Latest News » Posts » Art at St. Kate’s 2017! Art at St. Kate’s 2017! 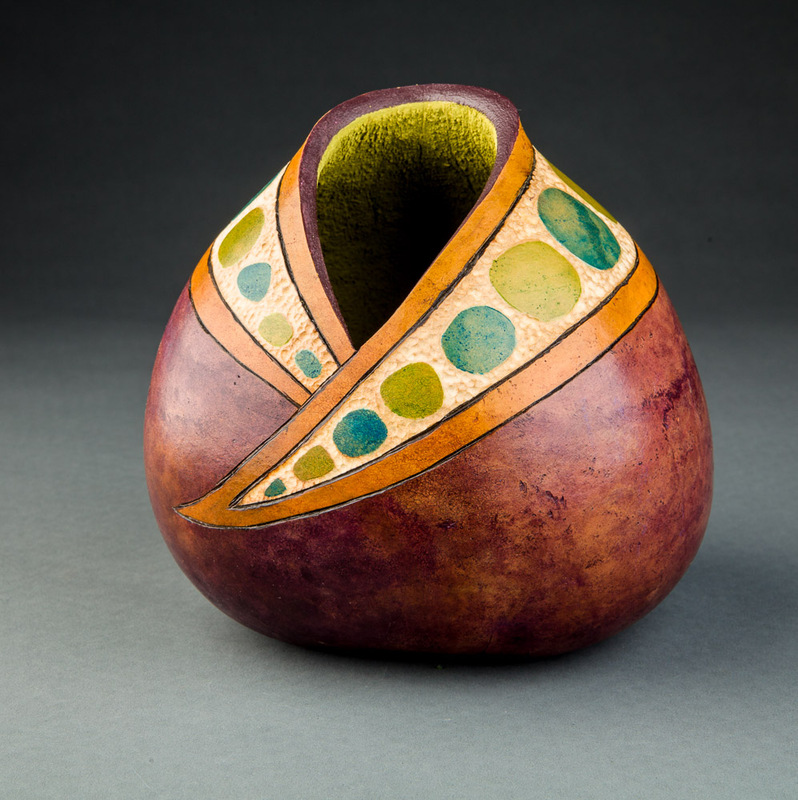 This year the show is July 8th – Yikes, that’s less than a week away! This is such a quality show in a pretty location. Hope you can stop by and see some of my latest creations!